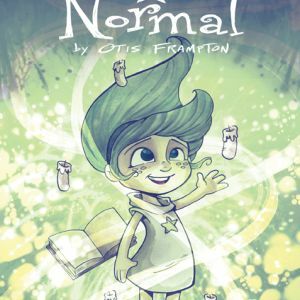 Some of childrens’ comics most popular authors and illustrators have great things to say about Otis Frampton’s ODDLY NORMAL, the story of a strange girl who goes to an even stranger world. 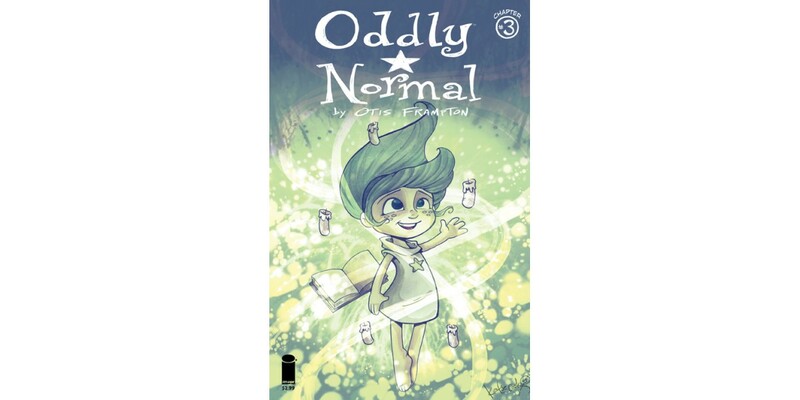 ODDLY NORMAL: BOOK ONE will be in comic book stores on March 11 and in bookstores on March 24. It’s specially priced at just $9.99. Pre-order at your local comic book store, bookstore, or online today! 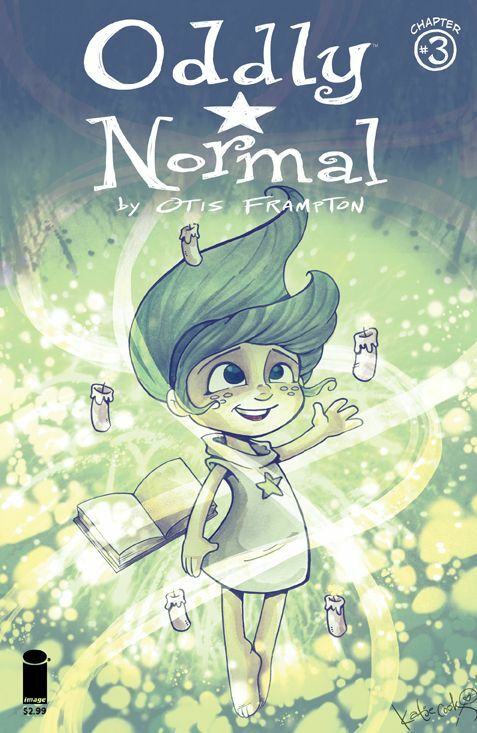 Read more about ODDLY NORMAL, BOOK 1 here.